This is the best remedy for brittle hooves!! For muscle - and Rheumatic pain 10 drops mixed with 25 ml of jojoba - Oil daily rub painful places. apply once daily on the hooves. For better hair growth on bald spots 10 drops mixed with 25 ml of jojoba - massage oil. 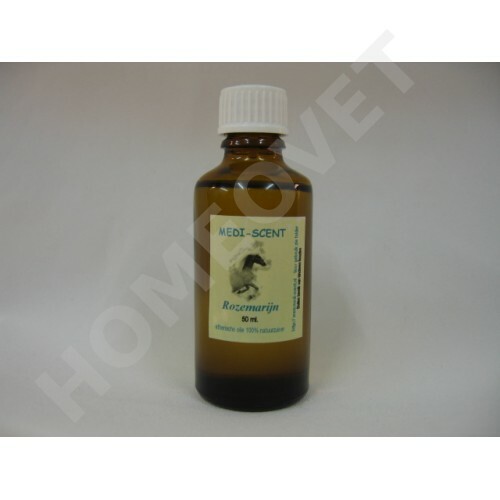 Pedocan Hoof Strengthener Gel protects from drying out and brittleness. Sectolin Equi Biotin against brittle hooves etc.